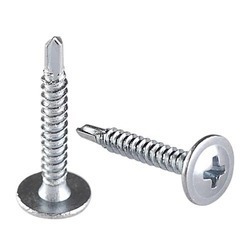 We bring froth an impregnable range of Self-Drilling Screws. 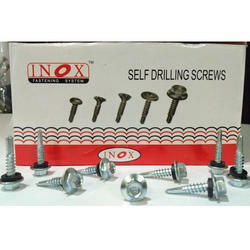 This high grade Inox Self Drilling Screws are widely appreciated for its high durability, quality and efficiency. 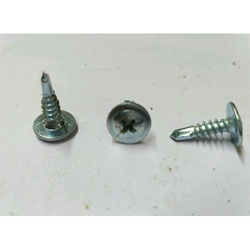 We take into consideration the diverse needs of different industries and offer suitable range of Self-Drilling Screws. With enriched industrial experience and knowledge, we are providing an excellent range of CSK Phillips Self Drilling Screws. 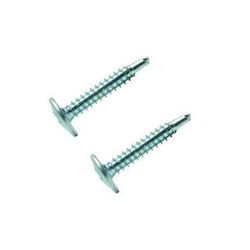 With enriched industrial experience and knowledge, we are providing an excellent range of Truss Phillips Self Drilling Screws. With enriched industrial experience and knowledge, we are providing an excellent range of Hex Head Self Drilling Screws. 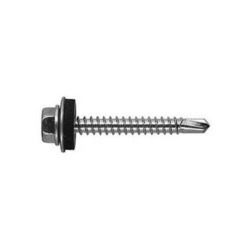 With enriched industrial experience and knowledge, we are providing an excellent range of Self Drilling Screw. With enriched industrial experience and knowledge, we are providing an excellent range of Pan Self Drilling Screws. 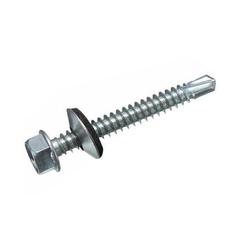 With enriched industrial experience and knowledge, we are providing an excellent range of Hex Flange Self Drilling Screw. 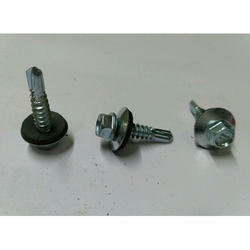 With enriched industrial experience and knowledge, we are providing an excellent range of Hex Head Self Drilling Screw. 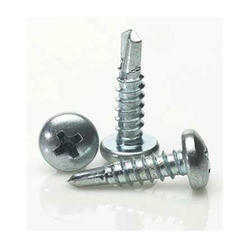 With enriched industrial experience and knowledge, we are providing an excellent range of Steel Self Drilling Screws. 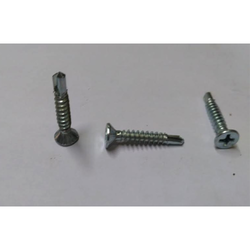 We are offering Stainless Steel Self Drilling Screws to our clients.